An unlicensed Cambodian doctor has been charged today over an apparent mass HIV infection in a remote village after admitting he reused needles when treating patients, officials said. Hundreds of panicked residents of Roka village in the western province of Battambang have flocked for testing since news of the infections emerged two weeks ago, with more than 100 people believed to have been infected. Yem Chroeum, the 55-year-old self-styled doctor detained since last week, admitted reusing needles and syringes on different patients to the police and says he started this practice few years ago. The man, who is not thought to have undertaken formal medical training, had the intention to infect villagers with the virus, a police chief said. 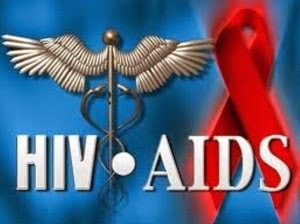 He was charged with three counts which include the intention to infect others with HIV/AIDS, murder with cruel act, and operating an unlicensed clinic. He faces a maximum sentence of life imprisonment if convicted. The motive for the alleged deliberate infections is still very unclear.